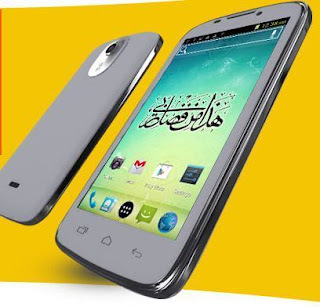 There is a very good news for all the Muslim friends around the world in this year's Ramadan that Islamic Research Foundation of Dr Zakir Naik has launched a new Islamic Smartphone with very good features and Islamic content at a very reasonable price. 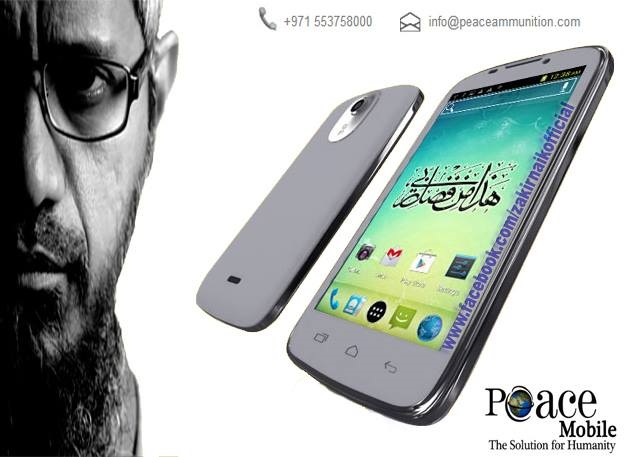 The Phone is named Peace Mobile and it is powered with Google's Android Operating System. Dr Zakir Naik has not launched this smartphone with the intention of making money. but the main objective is to provide Muslims with a quality smartphone that has all the Important Islamic content pre-installed in it. 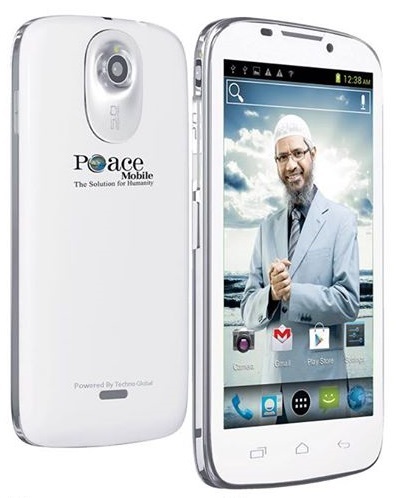 you will not find a better Islamic smartphone than Peace Mobile in market anywhere in the world. The Phone is called Islamic Peace Mobile because it has lot of Islamic content like Nasheeds, Islamic Wallpapers, Lectures and books of Dr Zakir Naik, Islamic apps and much more. the most excited thing for me is Live Streaming of Peace TV in this Phone. I can watch Peace TV anywhere even when i am on the go. 183 Euros or 157 Pounds. In India Phone is available in 14000 Rs. The Phone is not yet available in Pakistan but it will come soon. 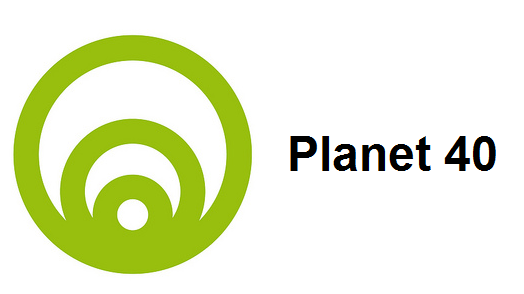 you can contact at info@peacemobile.biz to get Peace Mobile. Dr Zakir Naik is one of the most popular Muslim Scholar who belongs to Mumbai India. He is head of Islamic Research Foundation and is also running three Islamic TV Channels that are free to Air, Peace Urdu, Peace English and Peace Bangla.